​or click on the donate button at the bottom of the home page. in particular, the gift of community and the gift of family life. as we care for the parish entrusted to us. 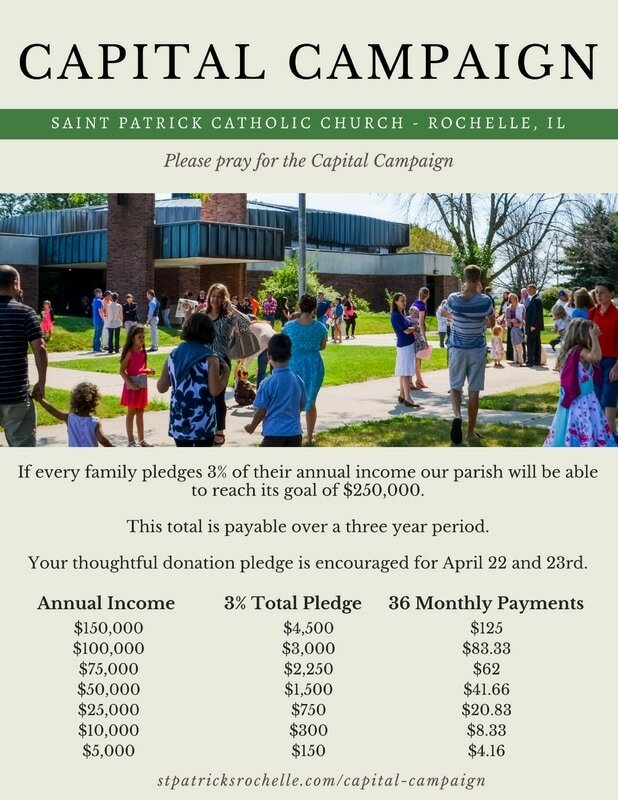 to the St. Patrick Church Capital Campaign. gather to pray, teach, learn, and glorify God. but for those who will come after us.